Traditionally the Church celebrates Christ the King Sunday on the Sunday before the Season of Advent begins. Jesus is proclaimed in Scripture as Priest, Prophet, and King. Priest and Prophet we can understand, but King? Join us this Sunday as we look at the Parable of the Sheep and the Goats from the Gospel of Matthew and discover how understanding Jesus as King can liberate us to serve others. Click here for Lectionary Readings for Sunday, 11-26-17. "Truly I tell you, just as you did it to one of the least of these who are member of my family, you did it to me." Jesus’ magnificent vision of the last judgment reminds us that Christ is present in everyone. This is easy to remember in the abstract but not so much in the particular. Rather than turn away from “the least,” let’s remember that what we do to them, we do to Christ. 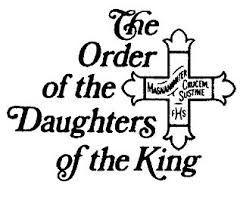 This Sunday during the morning worship service, Deacon Bianca Elliott will be installed as Chaplain of the Daughters of the King, St. Bridget's Chapter. Church Basement Ladies Cookie Exchange December 2! 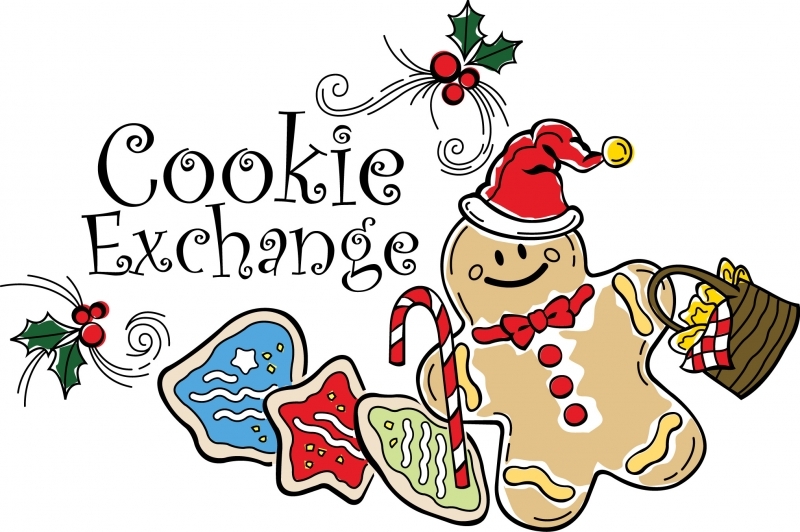 The Church Basement Ladies will gather at the church on Saturday, December 2, at 10 am for the annual Church Basement Ladies Cookie Exchange. Here is how it works... Bring 3 dozen of your favorite cookie ... 1 Dozen will stay at the Church for Sunday's social hour. Then, you select 2 dozen of the other cookies there, so you leave with 2 dozen of a wide variety of cookies instead of all the same. You are welcome to bring more than 1 type of cookie, just be sure to bring 3 dozen of each. You will leave with as many cookies as you bring (less the 1 dozen that goes to the Church.) Contact Dave Scott (913 226-7867) for more details. Canon Torey Lightcap Visits December 3! Next Sunday December 3, our guest celebrant will be the Rev. 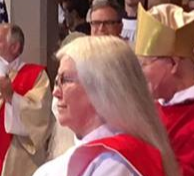 Torey Lightcap, the Canon to the Ordinary in the Diocese of Kansas. Be sure to welcome Canon Lightcap to St. Aidan’s. 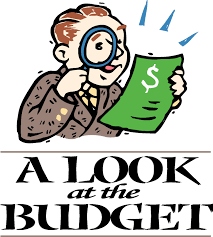 All Parish Budget Forum December 3! 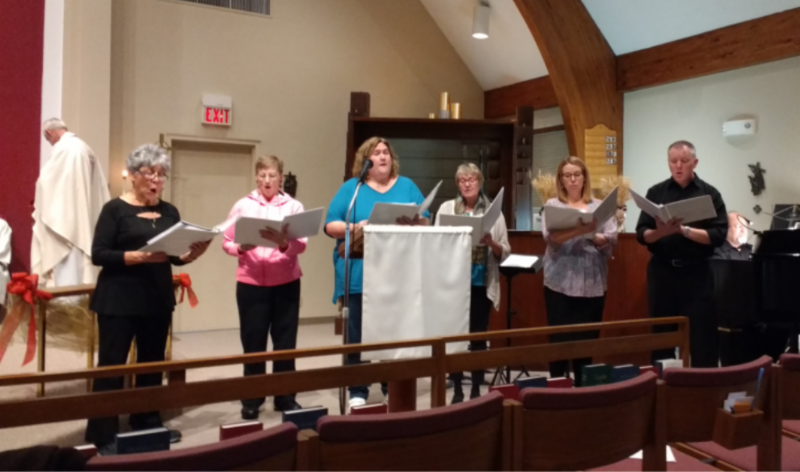 There will be an All-Parish Budget Forum in Sifers Hall following worship next Sunday facilitated by the Finance Committee to discuss the proposed 2018 parish budget. 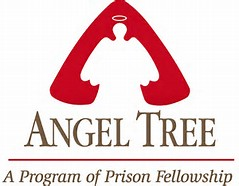 Angel Tree is a ministry to the children of an incarcerated parent through which the parish contacts the children's caretaker and then obtains gifts for the child in the name of their absent parent. 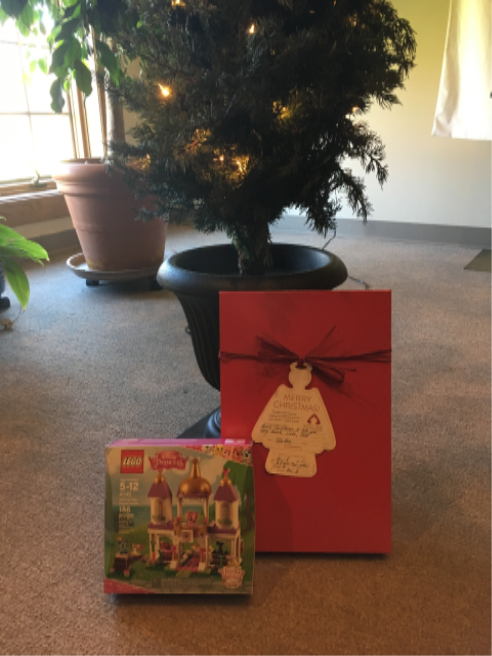 The Angel Tree decorated with angels with the names of those children appeared in the garden in the nave on Sunday, November 12, and we have already received some packages! Thank you and God bless you for your support of this important ministry. See Marcia Streepy (913 660-5646) for more information. Looking for a way to avoid the hustle and bustle of the Christmas season? Longing for an opportunity to rest and recuperate in the knowledge and love of the Lord? 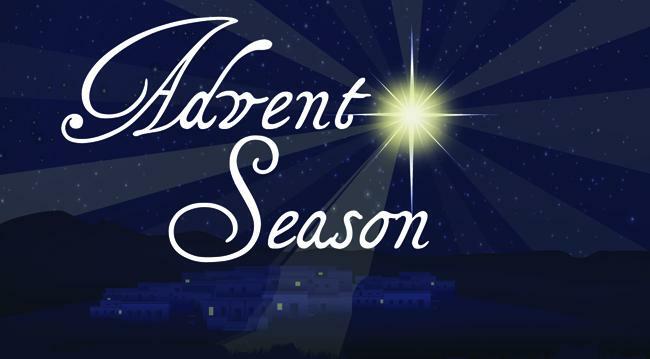 Join us during the Season of Advent for Evening Prayer on Wednesdays at 5:30 pm in Sifers Hall after BackSnack packing at 5 pm. Adult Forum On Sunday 11/29/17 we are discussing the Gospel of Mark. During the Season of Advent (starting 12/3/17) we are taking a hiatus from our discussion of the Gospel of Mark to discuss Five Questions of Christmas: Unlocking the Mystery by Rob Burkhart. We are meeting in Sifers Hall at 9 am. Please grab a cup of delicious coffee and join us for our new Adult Forum program. We will wrap up our Adult Forum by 9:35 am so we can all prepare for worship. 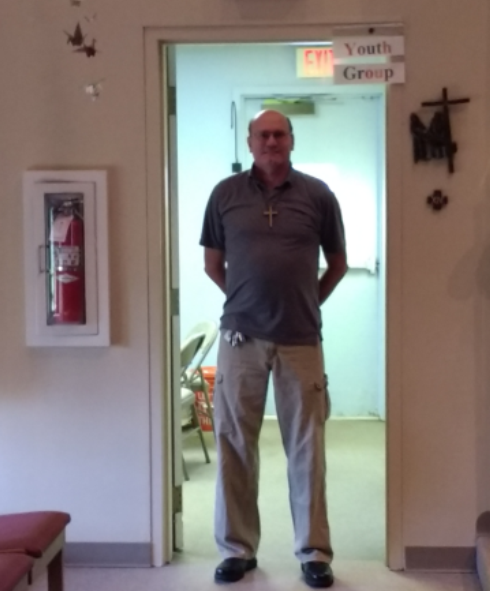 Also - if you would like to receive a weekly email in advance of the Adult Forum including the passage we will be discussing and some comments about it, please contact Father Shawn Streepy. Thank you and God bless you!! 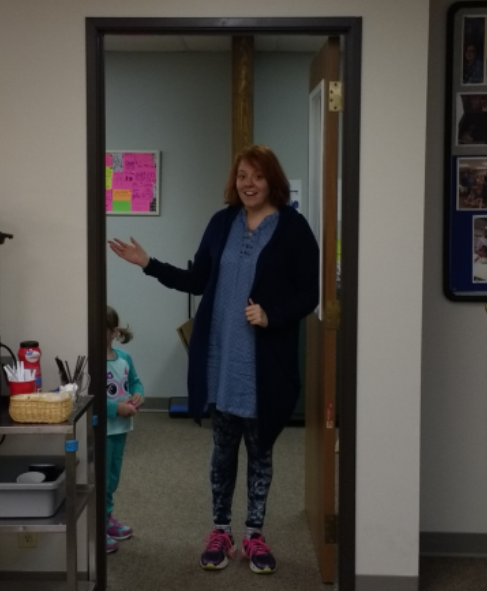 Amber Baker is the director of our Children's Church. Infants through grade 4 meet from 10-11 AM on Sunday. The children are enjoying our newly created EpiscoPALS. 11 am - St. Paul’s Food Pantry, K.C., KS. 11:30 am after worship - Decorate the Church for Christmas! 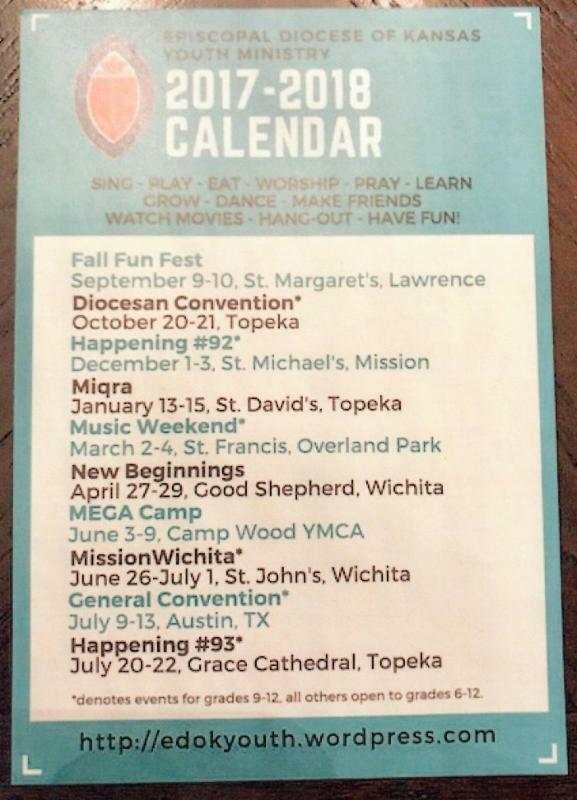 There are many opportunities for ministry both at St. Aidan's and through St. Aidan's. See below for the exciting outreach ministries. BackSnack Packing; St. Paul's Food Pantry; JCFM-Center of Grace; Bessie's House; Angel Tree; Discretionary Fund. Click here for detailed descriptions. Click on the 'Committees' Graphic for an updated list of St. Aidan's Committees. If you have questions, need assistance, would like to join a group, or are no longer able to be part of a group, please contact Senior Warden, Jackie Scott. You can make a difference, get involved and join a committee. St. Aidan's October-November 2017 Serving Schedule. Please inform the church office of any changes.To view the schedule click here. 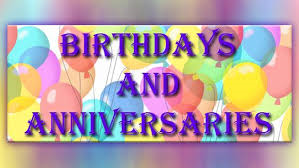 To View November Birthdays and Anniversaries, Click Here. To view December Birthdays and Anniversaries, click here. Happening is a Christian Experience by youth for youth. It's a weekend retreat, focusing on Jesus and what he taught. There are games, music, great food, and a chance to talk with peers about things that really matter.